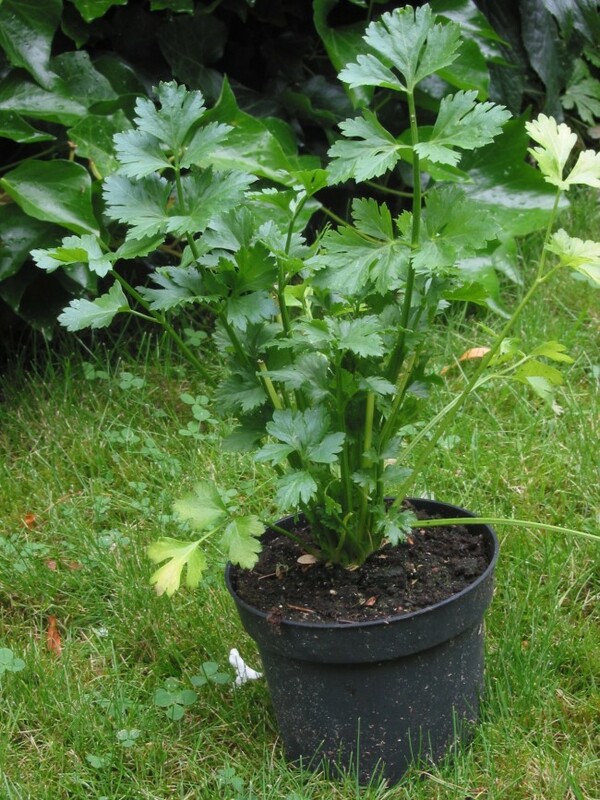 Leaf celery that looks similar to parsley that is really nice for cutting and can be used like an herb to add flavor to salads, sauces and soups. Verde da Taglio celery is leaf celery that looks similar to parsley. It is really nice for cutting and can be used like an herb to add flavor to salads, sauces and soups. The thin stalks are very flavorful. 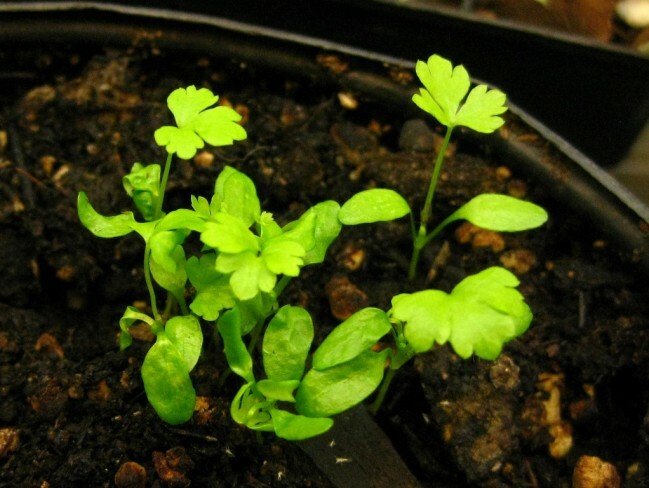 After cutting the stalks for use, they grow back, meaning you can harvest from the plants several times in a season.